made in her shop from carefully selected botanicals. 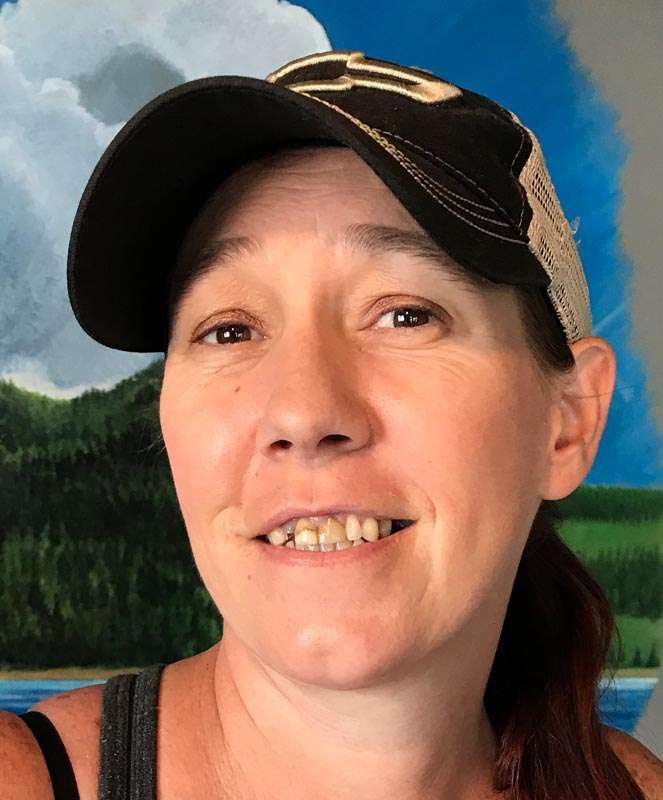 Karina Lake is now working with her husband, J.R., at J.R.’s Auto and Truck Repair on East Main Street in East Quincy. Karina is the office manager for the shop that specializes in both minor and major repairs for all makes and models of cars and trucks. J.R. is an ASE certified technician. Due to health issues, nationally-known designer Medrith Glover has decided to close her Quincy business, Woolroom. She has been in business for 35 years and teaching local knitters all that time. She conducted annual Knitters’ Retreats for 20 of those years. Beginning June 4, Medrith says she will only be open on calendar date days “divisible by four” between 1 and 4 p.m. where she will be offering closeout prices on all yarns, books and needles. Make note that ER Energy Propane has moved its offices into a new location, but in the same complex on Highway 70 in East Quincy. Great Northern Hair Co. had formerly occupied that spot but has also moved (see next item below). ER’s manager Dutch Morrison and his crew are very happy with the move that gives them considerably more office and shop space. Wilburn Construction Co. owners Brent Dingel and Tim Mannies tell us that Leah Irons has joined the team as the new office manager in Quincy. Leah moved here 11 years ago from East Texas and attended Feather River College, taking business management courses. She then worked at a local nonprofit as its emergency services coordinator for housing and homeless. 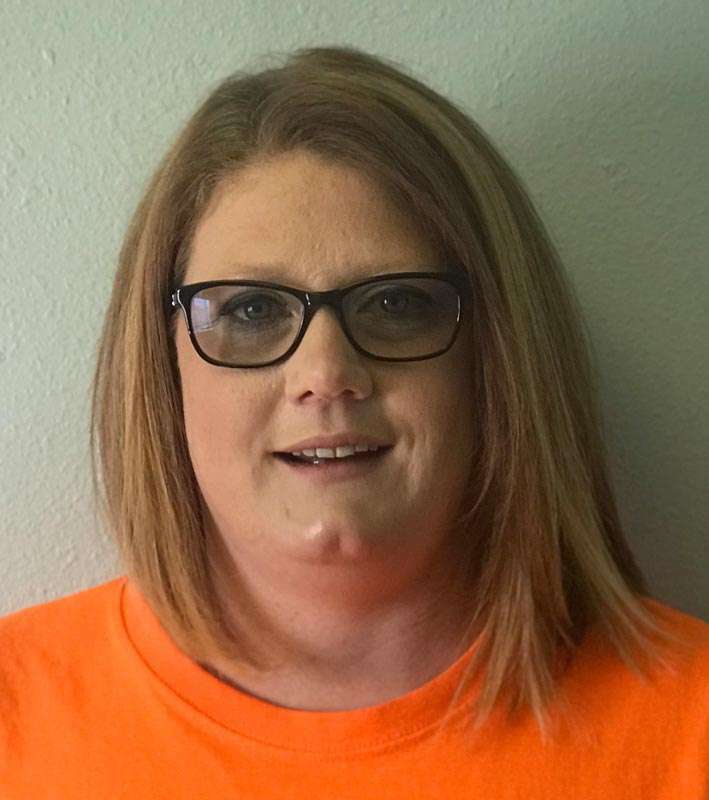 Away from the office, Leah enjoys camping, hunting, fishing and spending time with her son, Chase Rainey, a sophomore at Quincy High School. 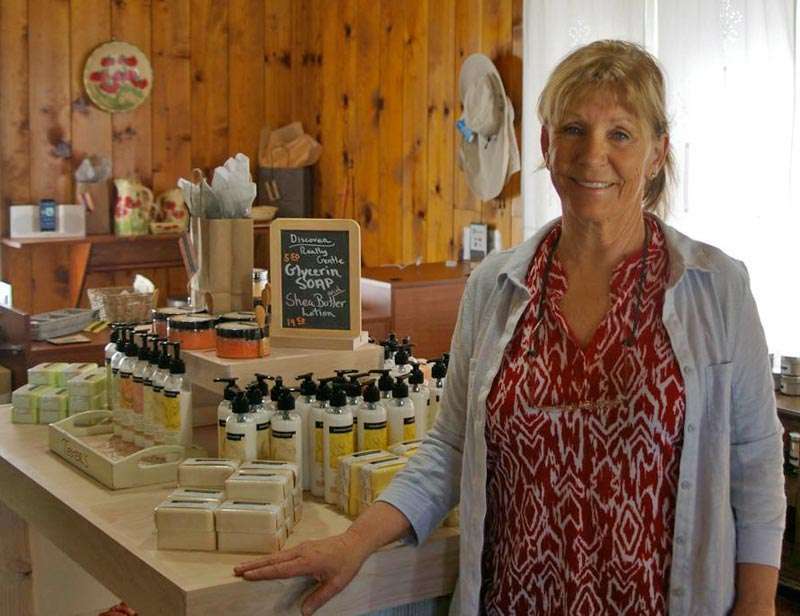 You’ll find JoAnn Prince and her iconic Quincy business, Great Northern Hair Co., in its new location just a block or so away from where they were on Highway 70, now at 117 Redberg Ave. in East Quincy. Although she has downsized a bit, she still does hair and nails, has a tanning bed and carries hair products.